Yesterday I've come up with a new eye makeup look that's a combination of greens with a pop of pink. I call this look the floral eye makeup look. 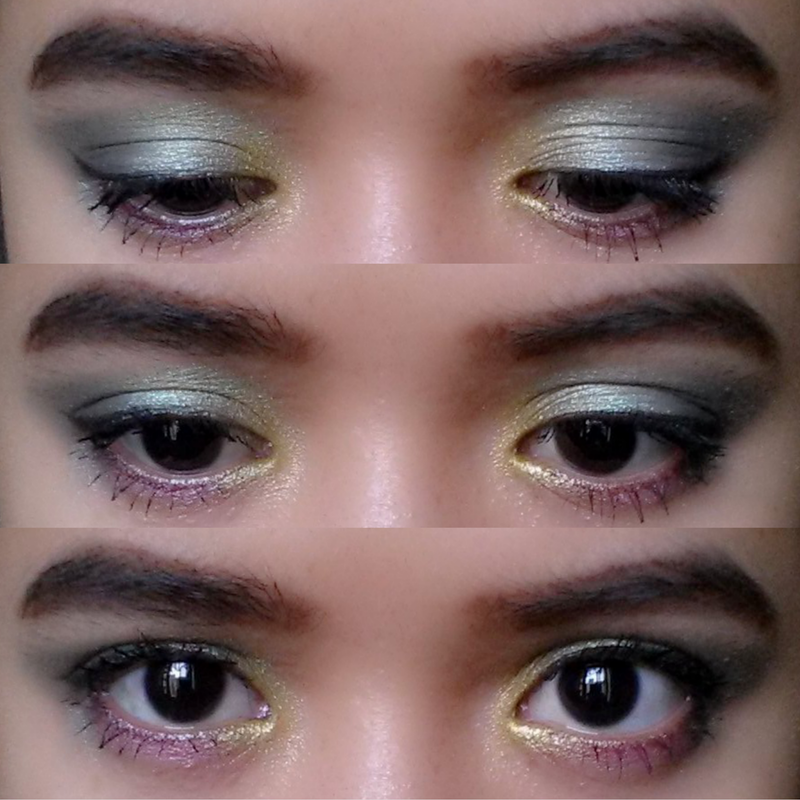 Check out my tutorial for this eye makeup look.